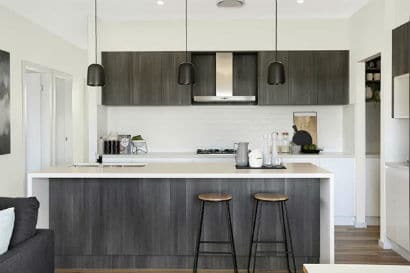 Mincove Homes offers an array of 3 bedroom home designs and house plans to suit a variety of lot sizes and locations, including the increasingly popular narrow blocks on offer throughout the Illawarra. View our entire collection of 3 bedroom house plans below. Whether you’re just starting out, searching for an investment property to maximise your yield, or looking to downsize from a larger 4 or 5 bedroom home – we’re confident you’ll be impressed by our award winning designs.